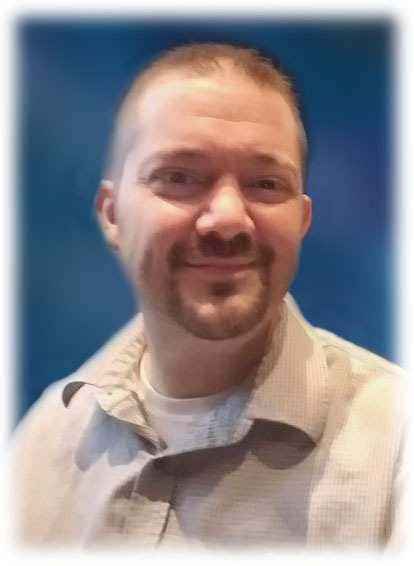 JEFFREY SMITH age 40 passed away January 28, 2019. Beloved companion of Liz Turner and her daughter Kaitlyn Turner; loving son of George Smith and Kathleen Eisen (nee Vajda) (husband Jeff Eisen); dear brother of Gregory (wife Heather); grandson of the late George and Lois Vajda; treasured nephew of Kenneth Vajda (deceased) (wife Janet), Kevin Vajda (wife Jacqueline) and Kristopher Vajda (wife Barbara); dearest cousin and friend of many. In lieu of flowers Memorial Contributions in his name are suggested to the American Diabetes Association 4500 Rockside Rd. Independence Oh. 44131. 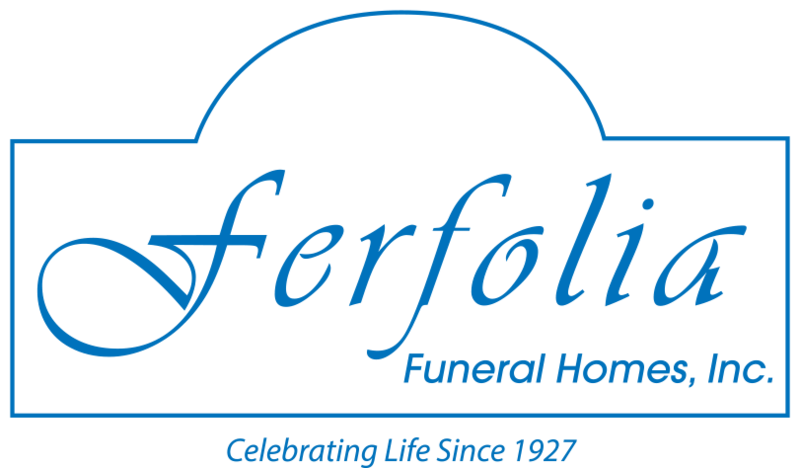 Friends may call at THE FFERFOLIA FUNERAL HOME 356 W. AURORA RD. (OHIO RTE. 82) SAGAMORE HILLS FOR VISITATION SUNDAY 2-6 P.M. Funeral Monday 10:15 a.m. at the Funeral Home, Mass of Christian Burial St. Martin of Tours Catholic Church 11 a.m. Entombment All Saints Cemetery.